Power and stealth combine to form this great domain name. 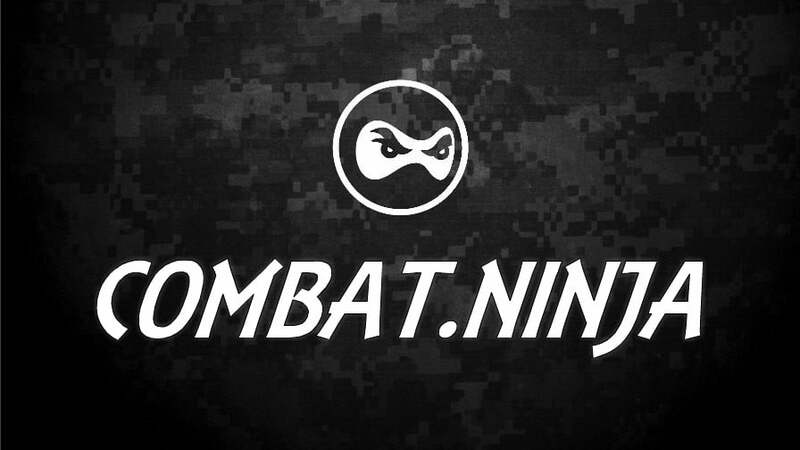 Combat.Ninja stands ready to become your alter-ego, your future console/app game name or a crossover martial art. This latest form of domain name is gaining in recognition; replacing .com or .net with a word such as 'Ninja' presents opportunities for more creative marketing with greater impact and reach. Available now with safe, secure transfer only at Sedo.